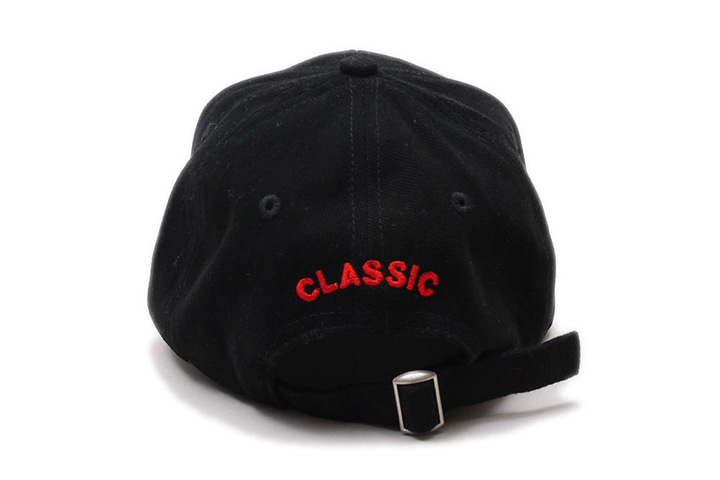 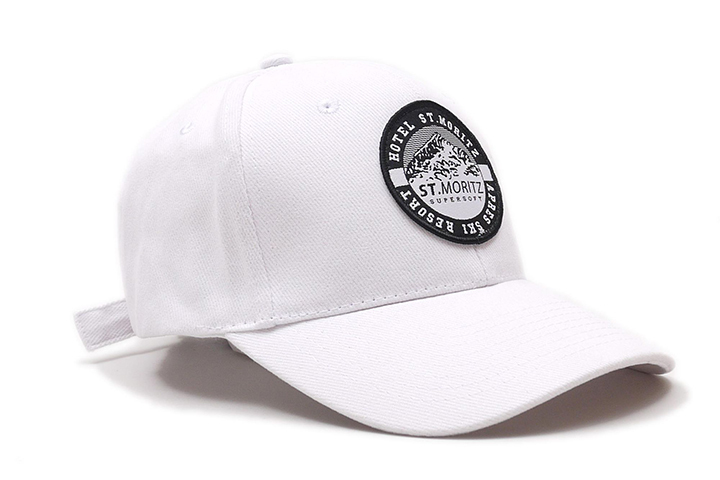 UK Streetwear brand St. Moritz Supersoft venture into headwear with this ‘Classic’ baseball cap. 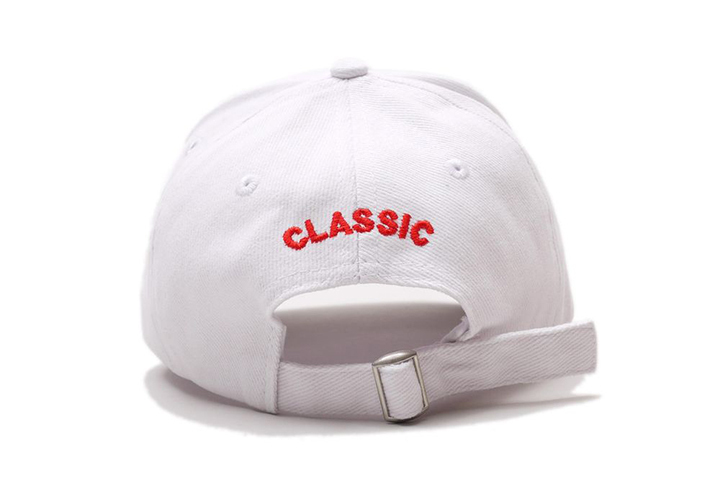 We’ve been keeping a close eye on this brand, casually making it’s way in the Streetwear world. 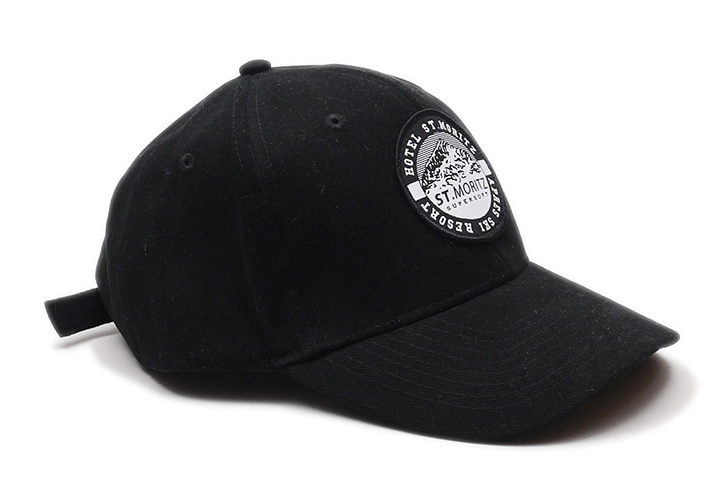 There seems to be no rush or stress from St. Moritz, but they do know how to get the right people in their clothing. 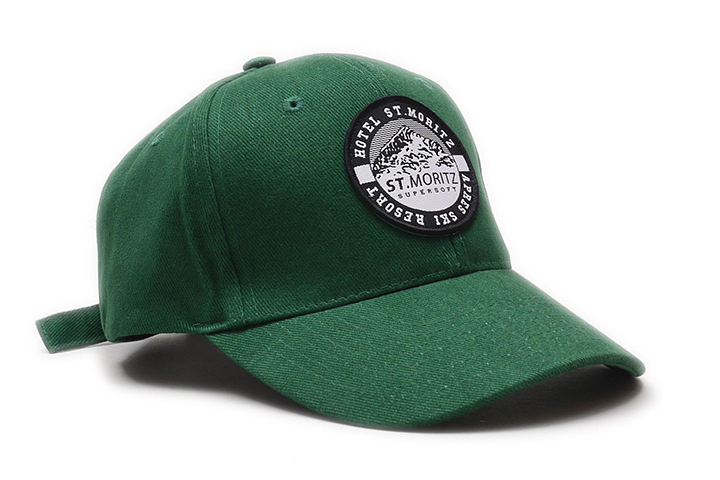 I have a soft spot for 1990s ski-ing graphics, so it comes as no surprise that St. Moritz Supersoft speaks to me with their aesthetic. 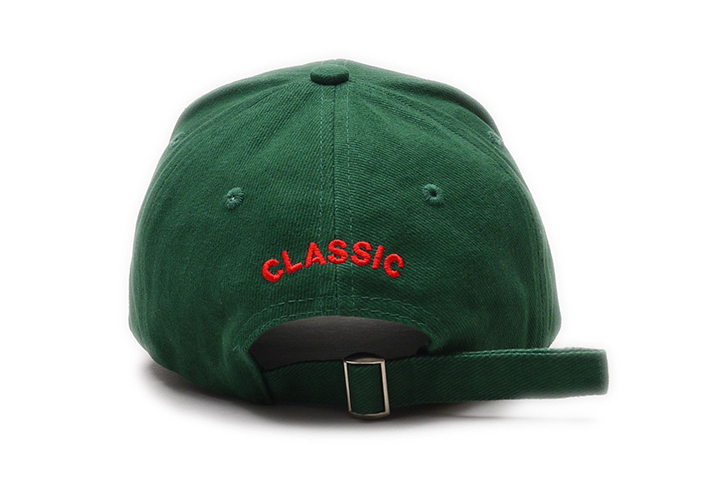 This cap continues the ’90s nostalgia, having a strong Ralphy vibe to it. 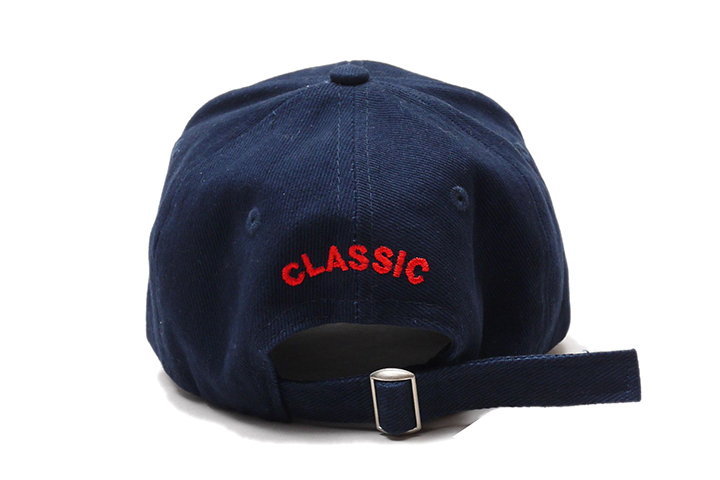 A simple embroidered patch sits on the front, while the back plays host to ‘CLASSIC’ embroidered in red. 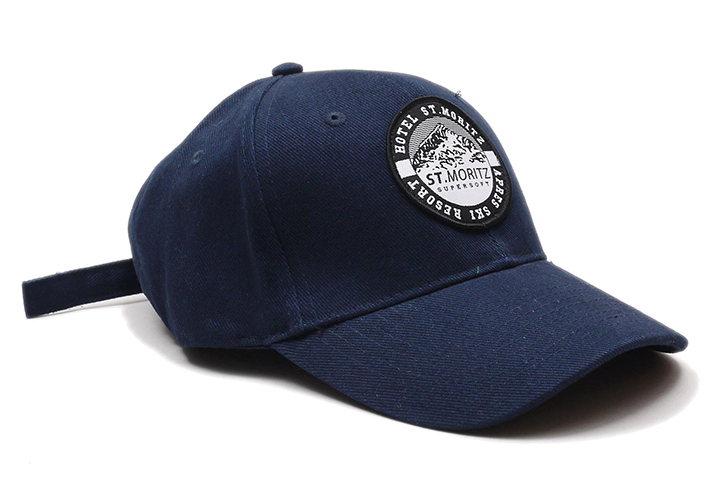 Head over to the St. Moritz Supersoft webstore where these are available now for £35.